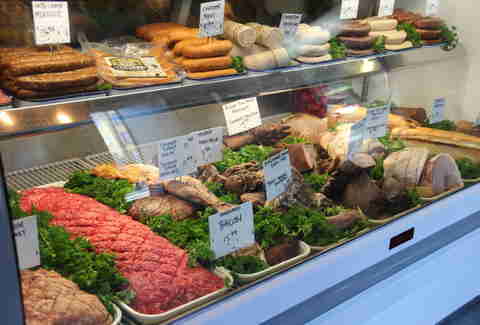 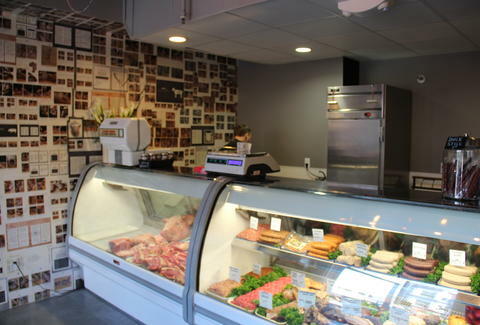 Finally putting a much-less-questionable spin on "I picked this cow up in The Mish", 4505 Meats has opened its very own butcher shop, with converted chicken-basket-lighting, fresh & frozen cuts, and, of course, chicharones! 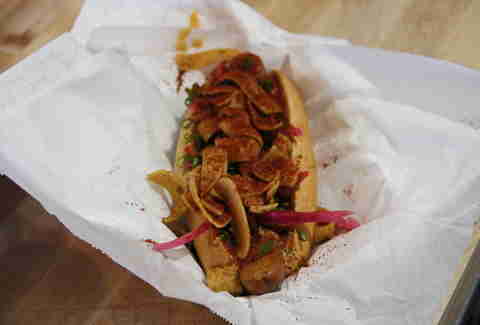 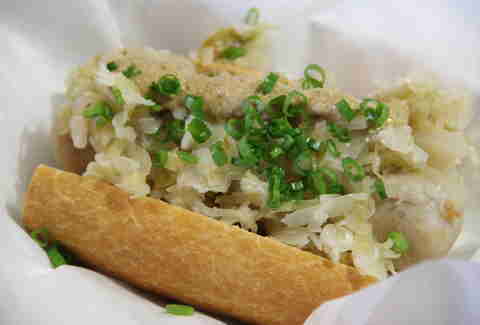 Or there's The Cole, which heartstoppingly combines a bacon-studded hot dog smothered in chorizo con queso and Fritos. 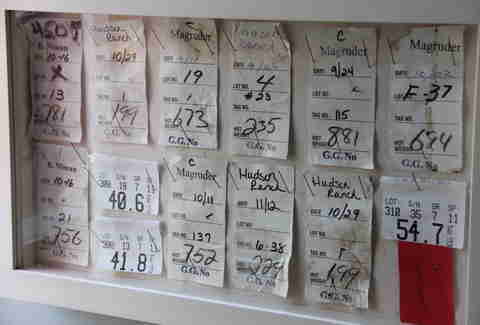 Eat too many and your stomach might be the one experiencing Days of Thunder.